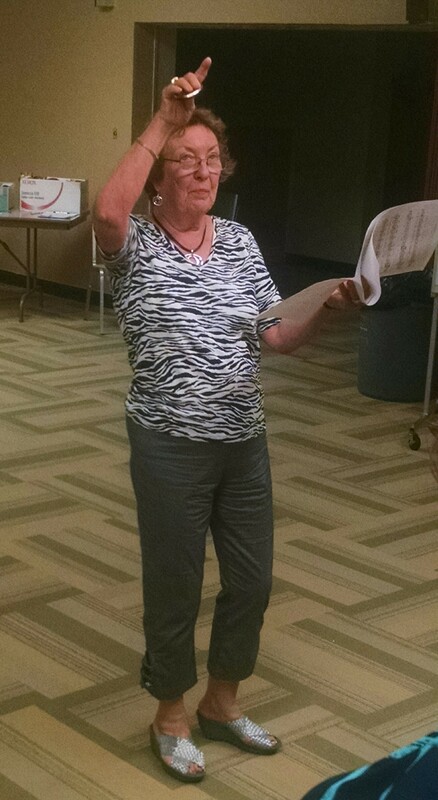 On August 10, the Wichita Chorus welcomed Marsha Fulton to their ranks. Marsha helped perfect the sound and harmonies the chorus is working to achieve. Want to hear more? Buy your tickets here to the Happy Together! 2015 annual show!